At KMC, we manufacture partnerships by collaborating with our customers to develop solutions that give them a competitive advantage. We have the manufacturing flexibility, quality, leadership and commitment to engage our OEM customers wherever they are in the development process or life cycle of their product. KMC is the Original Clip and Clamp Company. 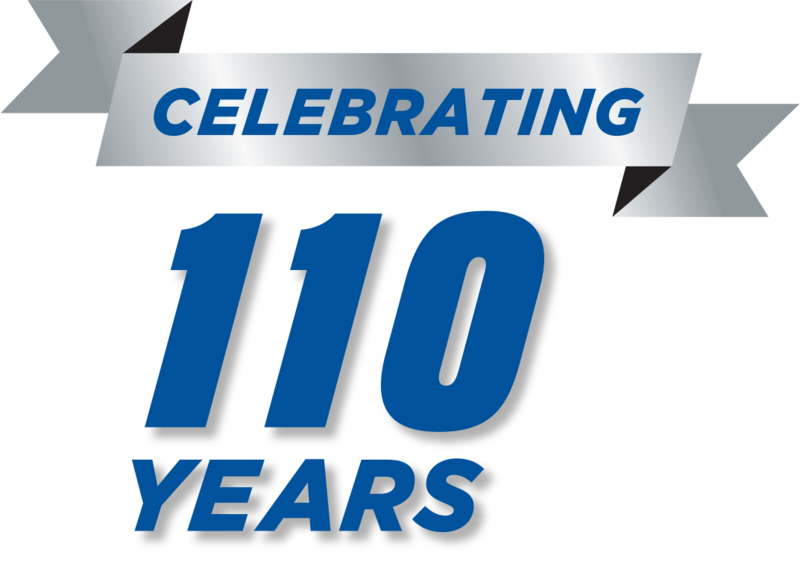 We set the industry standard over 110 years ago and continue to deliver the quality products you have come to rely on. Explore our catalog of standard parts and connect with a distributor. As a leader in engineered manufactured metal stampings and fabrications, KMC regularly offers a variety of excellent career opportunities. We are committed to the continuous growth and development of our employees and offer competitive pay, stability and a great work environment. Join our team! ORIGINAL CLIP & CLAMP CO.